Welcome, dear magical ones, to the world of magnifiqueNOIR! 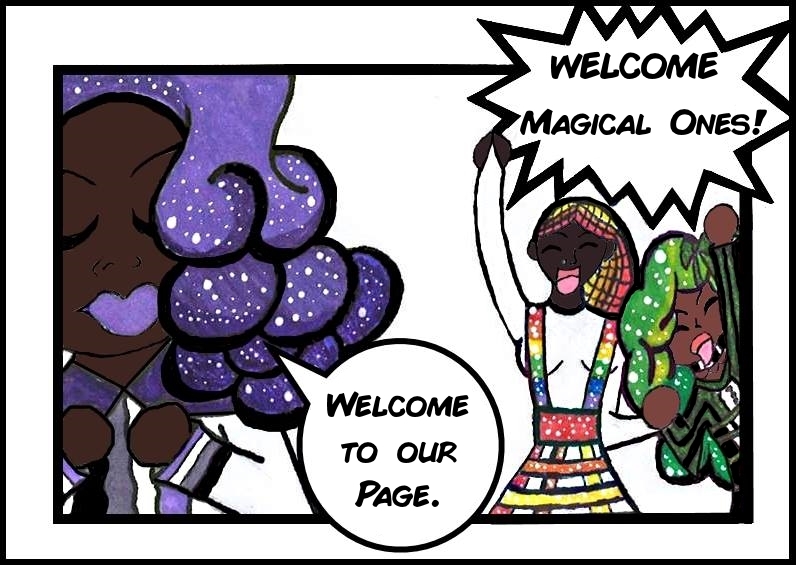 This website shares the tale of a group of black, queer, magical girls who use their abilities to defend others. Each girl has her own unique story, and each girl follows one important mantra: Don’t forget, you are magical. The series is being created by Briana Lawrence, also known as “Brichibi Cosplays.” Briana is a freelancer writer, published author, crafter, and cosplayer. She travels to conventions to promote her creative works, and often does panels that revolve around diversity, LGBTQ issues, body positivity, and anti-bullying. The goal of “magnifiqueNOIR” is to present a story of learning to love yourself for who you are, and to spread that message to everyone around you. As the site is developed, there will be updates on convention appearances, new merchandise, any interviews and/or features, and the upcoming Kickstarter for the book series. Thank you so much for your support, and never stop being magical.